Looks like Nintendo’s hardware revision team has been spurned early as the company has officially announced a larger version of the Nintendo 3DS console. 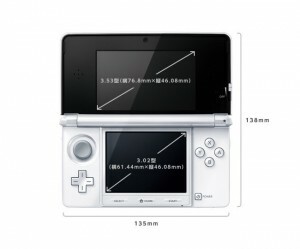 The 3DS XL, like the DSi XL, is a larger, improved version of the 3DS. While the 3DS XL sports the same resolution, it does sport a screen that’s 90% bigger than the 3DS (4.88 inch top screen and a 4.18 inch bottom screen). The bigger heft of the device also allows for a bigger battery which improves (somewhat), your time spent gaming: 3.5 to 6.5 hours when playing 3DS games (3DS is 3 to 5) and 6 to 10 hours for DS games. Aside from the size, Nintendo has also done away with the mushy control buttons and replaced them with a set that’s much more clickier – taking cues from the PlayStation Vita. 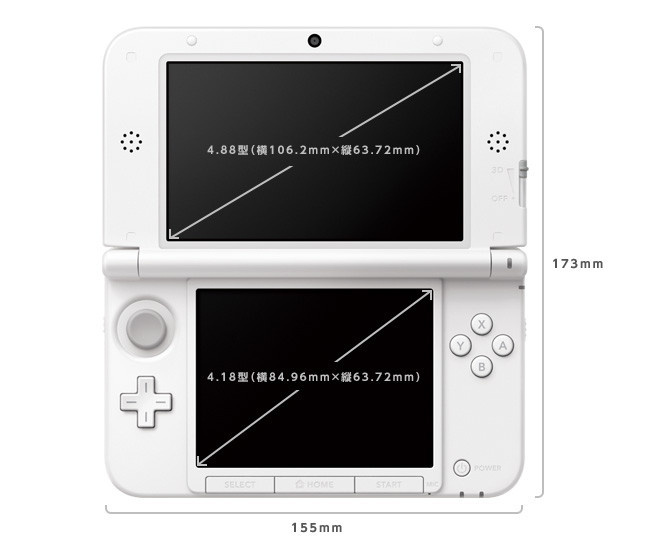 Due to it’s size however, ‘Circle Pad Pro’ attachment will not be compatible with the 3DS XL. Nintendo might release a revision of the attachment for this console version but let’s not keep our hopes up. 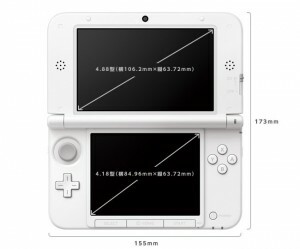 The 3DS XL will be available the console will come in three colours: blue, red and silver. Four if you include the white 3DS XL that seems to be currently a Japan exclusive for now. Alongside the 3DS XL’s release date, four new 3DS games will also hit the market: Kingdom Hearts 3D Dream Drop Distance, Theatrhythm Final Fantasy, New Art Academy and Freaky Forms Deluxe.